sell house lafayette la. 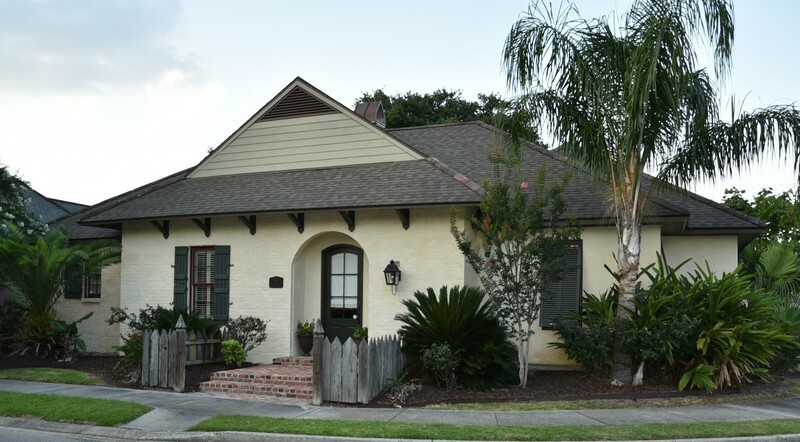 Absolutely perfect home on corner lot with private 2 car garage right on Settlers Trace. 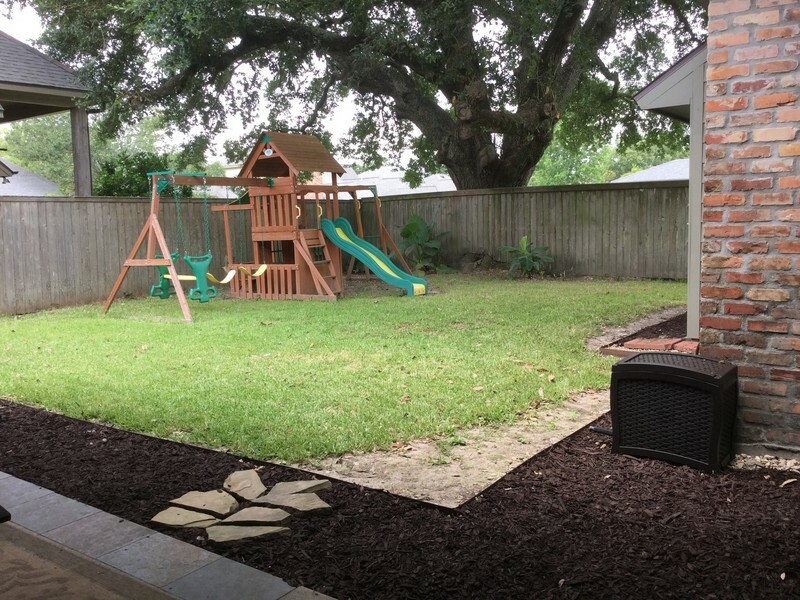 Large patio perfect for entertaining and fenced-in yard the perfect size for a family. 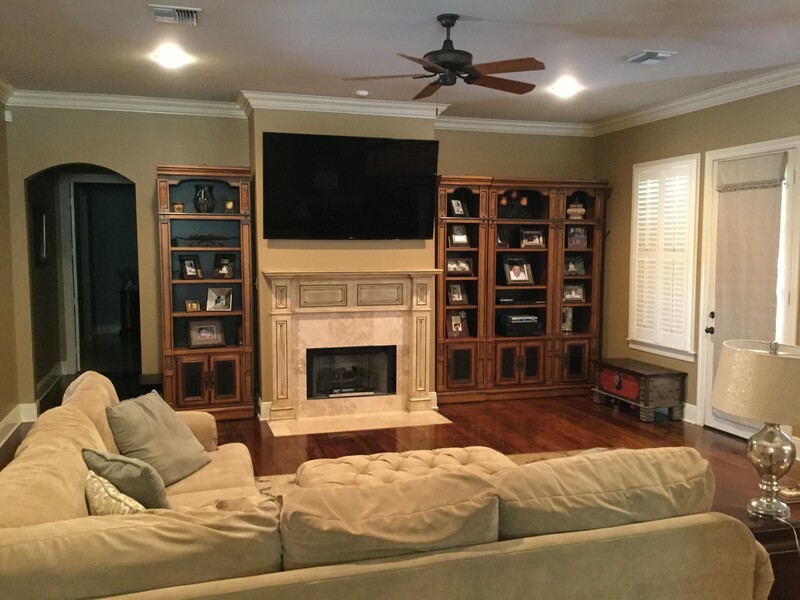 Open floorplan with beautiful antique pine flooring, brand new carpet in 2 bedrooms and travertine in master bedroom and bath. 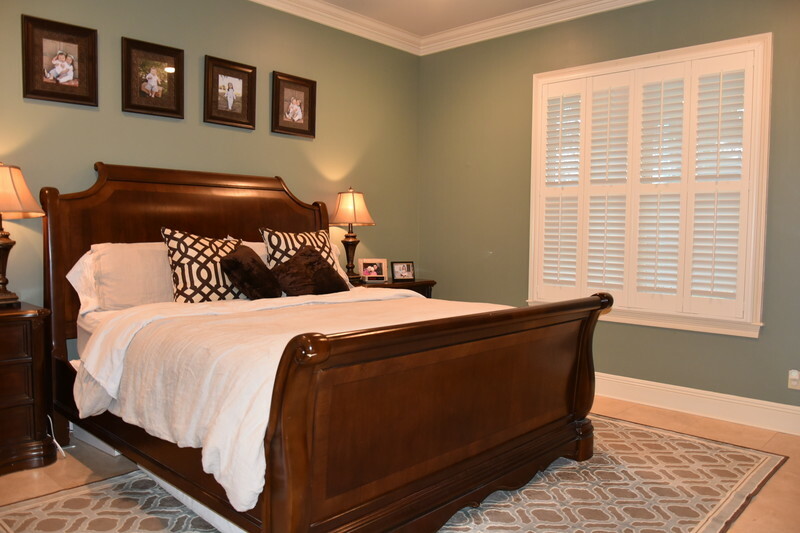 Fireplace, 10ft & 12ft ceilings and plantation shutters throughout. 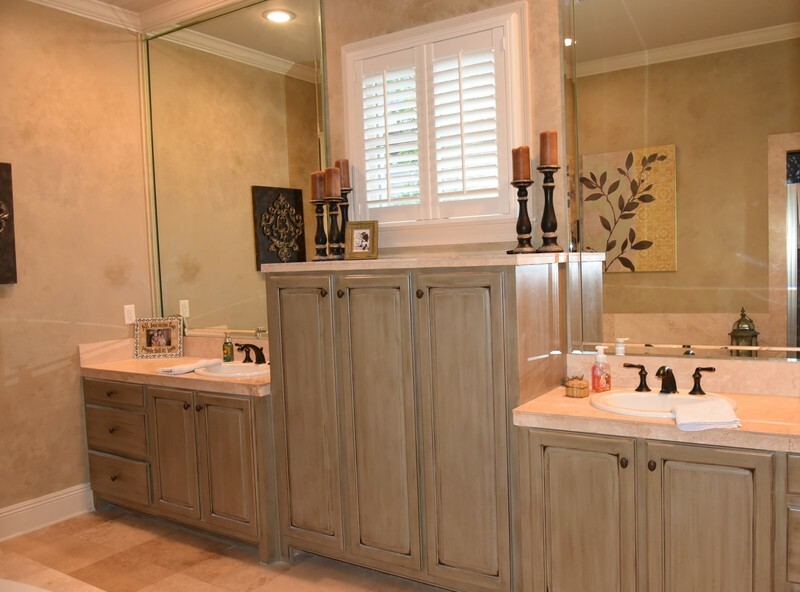 Three bedrooms and three full baths, Master has a large bath, walk-in shower and large walk-in closet. 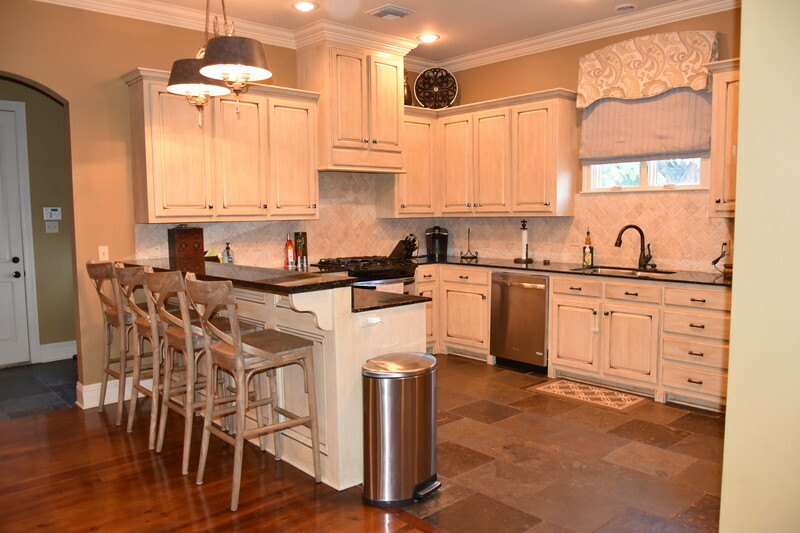 Kitchen is complete with beautiful antique-stained cabinets, pantry, plenty of storage! Stainless refrigerator, microwave and 2 ovens remain. This is one of a kind perfection – ready to move right in! sell house lafayette la. 100 Woodsboro Drive, Lafayette, LA 70508. This is a limited service listing. Sellers represent themselves. Seller is Rachael & Casey Touchette (337-258-5385; 337-349-7500; rachael_hebert@yahoo.com). Seller will negotiate for themselves. Send offers to reliancerealestategroup@gmail.com and they will be forwarded to seller. Contact seller for anything else in regards to this listing. Schedule all showings through CSS. Listed for $550,000.